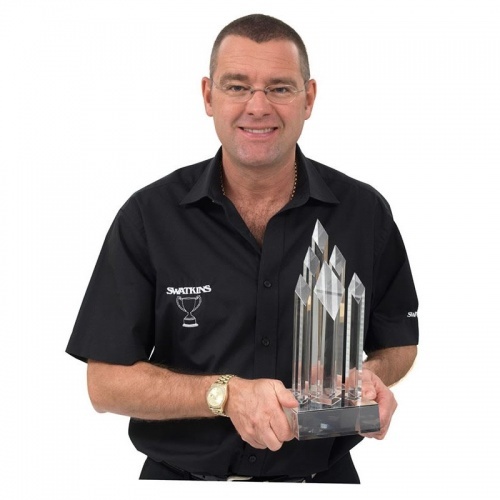 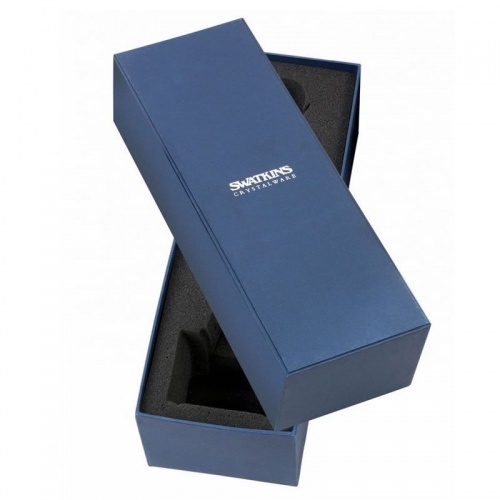 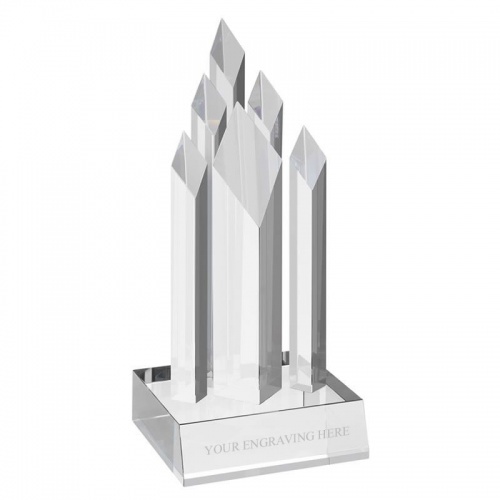 These superb crystal awards are ideal as team awards as well as prizes for individual achievement. 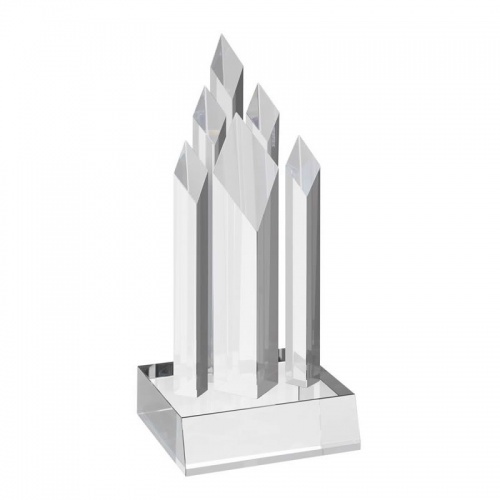 They feature six diamond shape columns inset into a matching clear glass base, with the peaks of the columns forming a diagonal plane. Available in two sizes - perfect for creating 1st and 2nd place awards - they are supplied presentation boxed and can be engraved on the large base.